Encourage your primary school students to think scientifically with this bite-sized introduction to the changing states of matter. The following lessons are designed for primary students at all reading levels and use resources from Britannica School and other online sources. Contact your library staff to see if your institution already has access or claim your own Britannica School free trial. To understand that gases are formed when liquids evaporate and that when a gas is cooled it condenses to form a liquid. To understand that gases move and flow more easily than liquids and in all directions. To understand that gases differ from solids and liquids in that they do not maintain their shape and volume but spread out to fill the space they are in. Watch the BBC video on The Behaviour of Particles. Using the video ideas, students then behave as a solid, then a liquid, then a gas, reinforcing the movement and amount of energy the particles have. Ask the students to think about boiling a kettle and what happens to the liquid. What do you see? Where does the gas go? Students brainstorm and illustrate their ideas on their Worksheet. 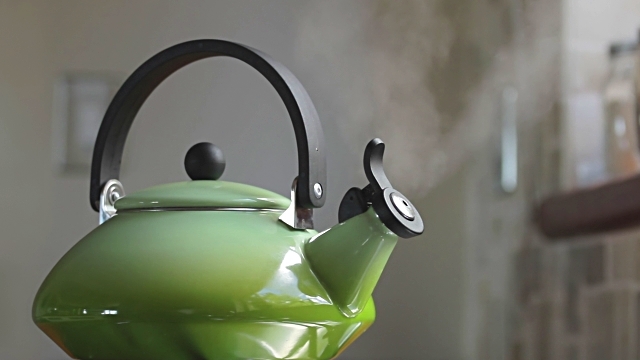 Boil the kettle again but this time use a mirror or window to reflect the steam. (Note: students need to be seated at a distance to prevent scolding). Students observe the window and what happens when the steam cools down (Hint: it condenses and becomes a liquid again). Students add observations to their work sheet. After completing the game have students brainstorm on their worksheet a list of solids, liquids and gases. What shape does a gas have? Using their Assessment Sheet, students are to draw particle pictures and label them with key facts about each state of matter. Ask students to observe the image of a kettle of water boiling on their Assessment Sheet. Can they explain scientifically what happens to the water? Differentiated resources to help advanced learners dive deeper into the topic. Contact us for a quick demo or get started free on any of the Britannica resources mentioned in this article. Calling all educators! Help us improve the resources that we share by telling us how you go with this activity. Not ready to try this out in class yet? We have more coming! Stay in the loop for more Britannica activities and resources.